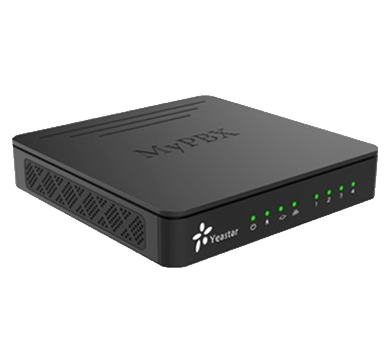 At last, an affordable IP-PBX for small business that is NBN ready. !!! GREAT NEWS FOR ALL CURRENT ARISTEL DV38 OWNERS !!! NO NEED TO CHANGE YOUR TELEPHONE SYSTEM WHEN THE NBN ARRIVES. Long Beach Communications have been supplying Telecommunications solutions since 1993. Our aim is to help your organization run more effectively, implementing communications solutions that deliver a competitive edge to your business whilst also providing a personal approach to your needs. Our focus is on the supply, installation and service of key telephone and IP systems for small to medium sized businesses. Long Beach Communications are suppliers of Teledomes - Acrylic surround for all types of Payphone and telephone handsets providing noise reduction allowing telephone conversation privacy. For all types of applications. E.g. Hotels, Clubs, Hospitals, Sporting Clubs, Mines etc.